Our client was moving into the Navan, Ontario area after being out of country for work. He needed to have his recently purchased town house painted before moving in. Here we have photos of the town house we painted in the Navan, Ontario area. In this after picture of the painters finished work on the interior of living room area in this Navan – Ottawa area townhouse. After patching, sanding and repairing drywall, we primed the walls. 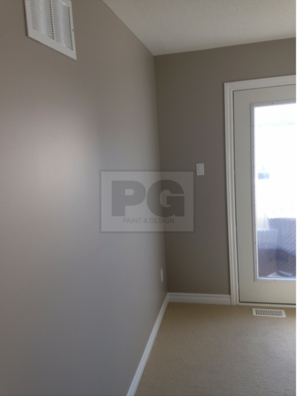 PG PAINT & DESIGN ​interior and exterior painters provide painting services in Navan, Ottawa, Ontario. We have painted in a neighborhood near by. 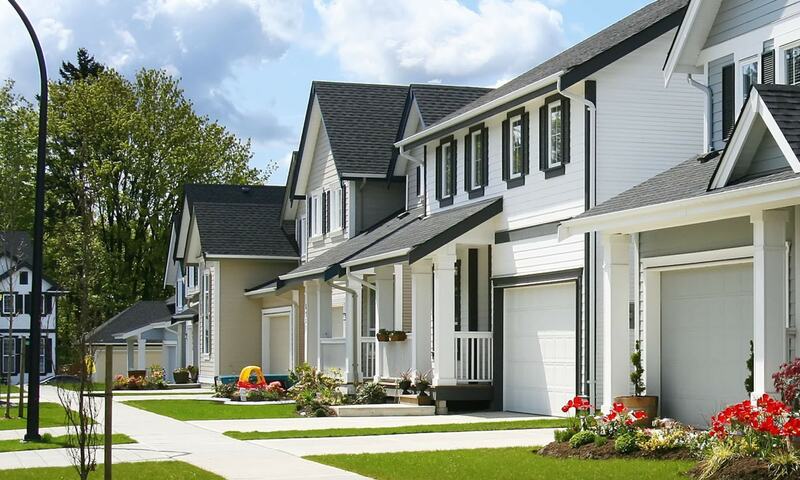 Visit our Service Areas page for a list of neighborhoods. All our house painting photos are in our Gallery as well you can see more before and after photos in our Navan area house painting project on our Houzz profile. Our portfolio is compiled of before and after photos and some description details on the work done. ​For tips and advice on interior house painting or exterior house painting can be found on our blog articles. An appointment to schedule for us to meet and provide a painting estimate, is as simple as sending us an email through out contact page. Our painting services also include, drywall repairs, stipple ceiling repairs or removal, caulking and sealing, touch ups, on repainting and light carpentry where necessary. We look forward to the opportunity of working with you on your next project, Together we can get your ideas for home decor, home improvements, renovations, and painting your house, room, suite, condo or space from thoughts on paper to reality. 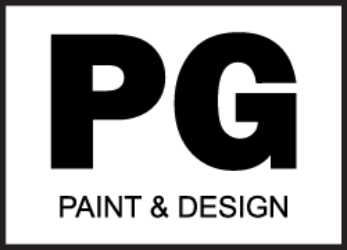 Read the reviews from our clients and their testimonials for more on their own experience with hiring PG PAINT & DESIGN as their painting company. Let’s get started together on a fresh start with paint.